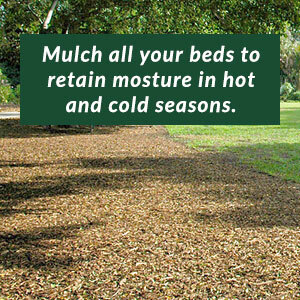 There is no reason why you should settle for mediocre landscaping services for your business. At Superior Landscapes, you get the very best Houston commercial landscaping services at an exceptional value. We believe in doing things right the first time around, which is why we never falter on the quality and efficiency of our trucks and equipment. We use only the best, and because our company specializes in commercial landscaping services in Houston TX, you can expect that our equipment is built around commercial jobs and projects, it’s our expertise. Not only do we choose our equipment carefully but also our staff members. Our service technicians and management team have over 100 years of combined experience in Houston landscaping services. Our customer service team is friendly and professional, and we encourage you to call at any time. Your call won’t be directed to an automated machine, and you won’t have to wait for a response. At Superior Landscapes, we treat all of our customers with the personalized attention they deserve. Below are some of the Houston commercial landscaping services we provide to commercial and industrial properties. Budgeting, planning and implementation of landscape construction. 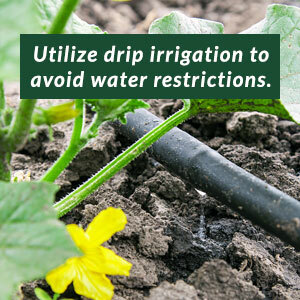 Irrigation systems design, planning, installation and maintenance. 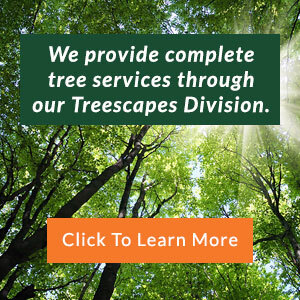 Tree stump removal, tree planting and tree prunin. 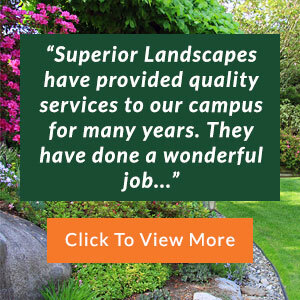 When you put your trust in Superior Landscapes, you get more than just detailed landscaping and personalized service. Our commercial landscaping in Houston TX is built around safety, and all of our trucks and equipment are serviced regularly. 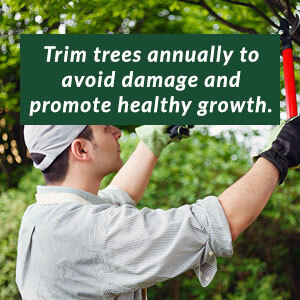 This ensures that they are most efficient and get the job done right in as little time as possible. We only allow our service technicians to operate our equipment, and we maintain all licensing and certification. It’s important that you choose high-quality, attentive commercial landscaping services in Houston TX to maintain the appearance and safety of your commercial property. When working with Houston commercial landscaping services, you’ll get superior service, superior value and superior results every time.